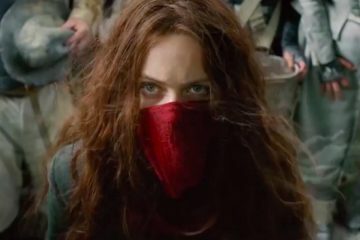 Mortal Engines may be one of 2018’s biggest box-office bombs, but it didn’t have to be. Here’s the key ingredient the movie forgot to include. 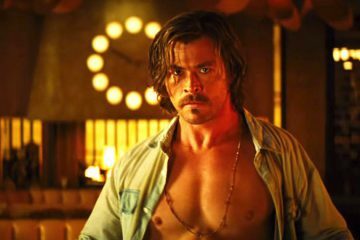 What Went Wrong with Bad Times at the El Royale? This caper flick wants you to believe it’s full of twists and turns… but it’s frustatingly empty. 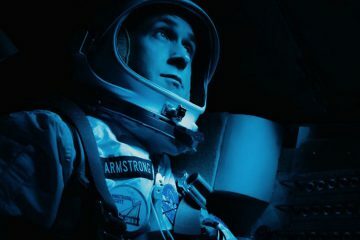 Why, despite some stellar filmmaking, does First Man fail to satisfy? 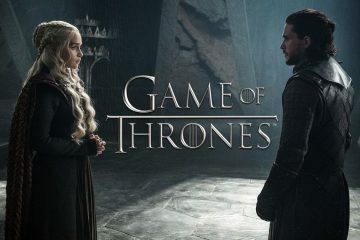 Every “must-see” TV show uses some of these addictive story tricks, but only Game of Thrones combined them all to create a runaway hit. 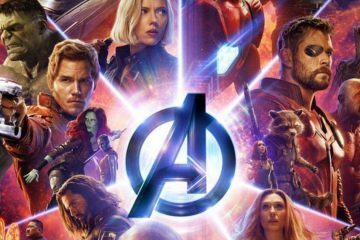 Why Marvel’s biggest movie yet is a great example of how to write for a large ensemble of characters. 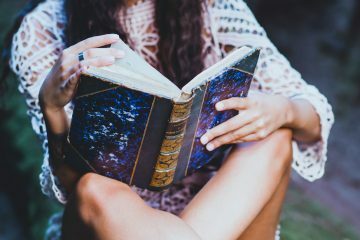 If your story doesn’t hook your audience early, they won’t keep reading. Here are three assets every good story needs, and three more that make readers (okay, me) quit. 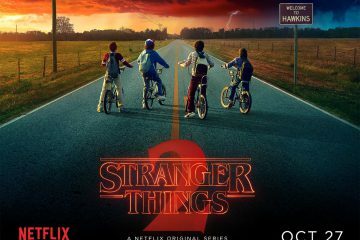 Stranger Things 2 Episode 1 is a textbook example of how to kick off a new season of a beloved show. 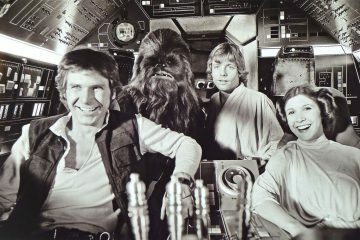 Here’s why its writing and pacing work so well. 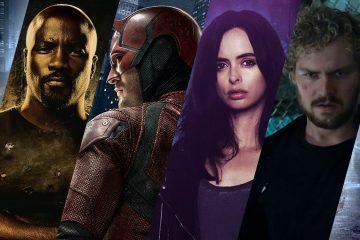 Marvel’s Defenders has some storytelling problems that could have been avoided. 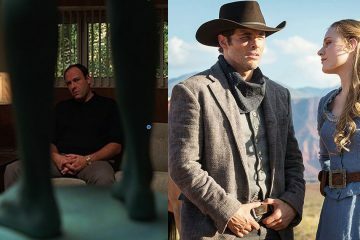 Here’s where it went wrong, and how it could improve in Season Two.